Over 20 years of personal bests and counting! The new edition Asics Gel-Kayano 22 Running Shoes are here, and the updates utilise many innovative technologies to deliver a running shoe ideal for the overpronator requiring high levels of cushioning and comfort. 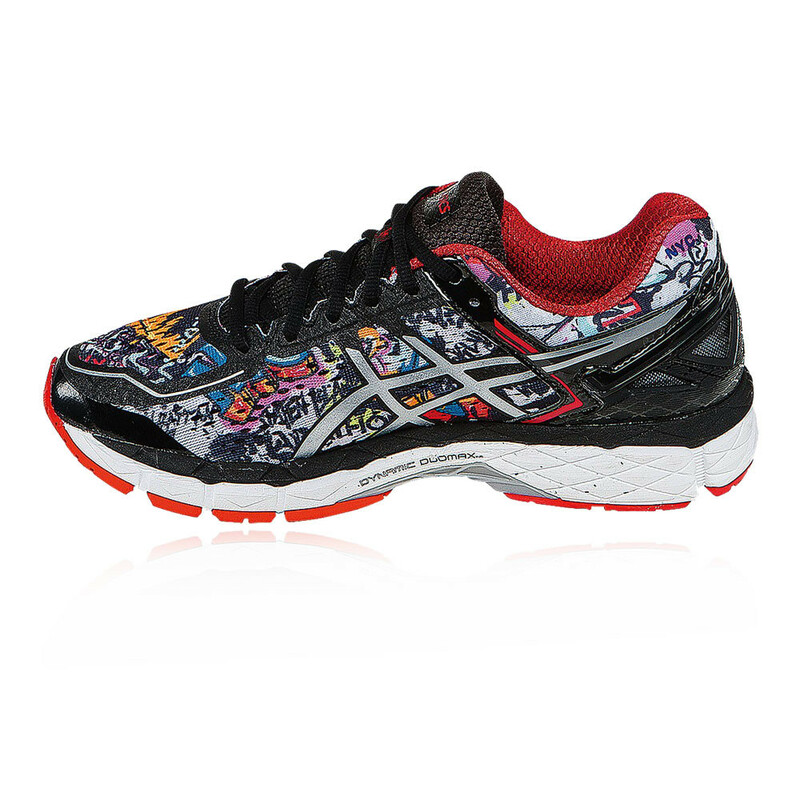 A legendary running shoe that is top of the range, giving you excellent durability, comfort and style. "Very comfortable, happy with purchase"
The shoe has assembled more than 20 years of success on the road, aiding the experience of a more stable run when racking up the miles. 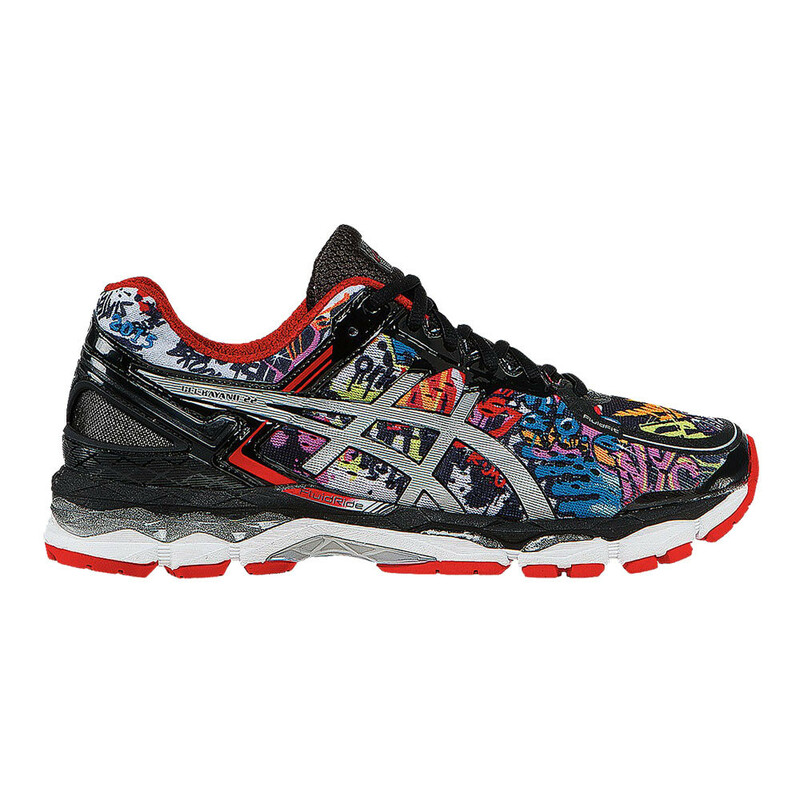 The Kayano 22 combines cushioning and impact resistance with equal aplomb. 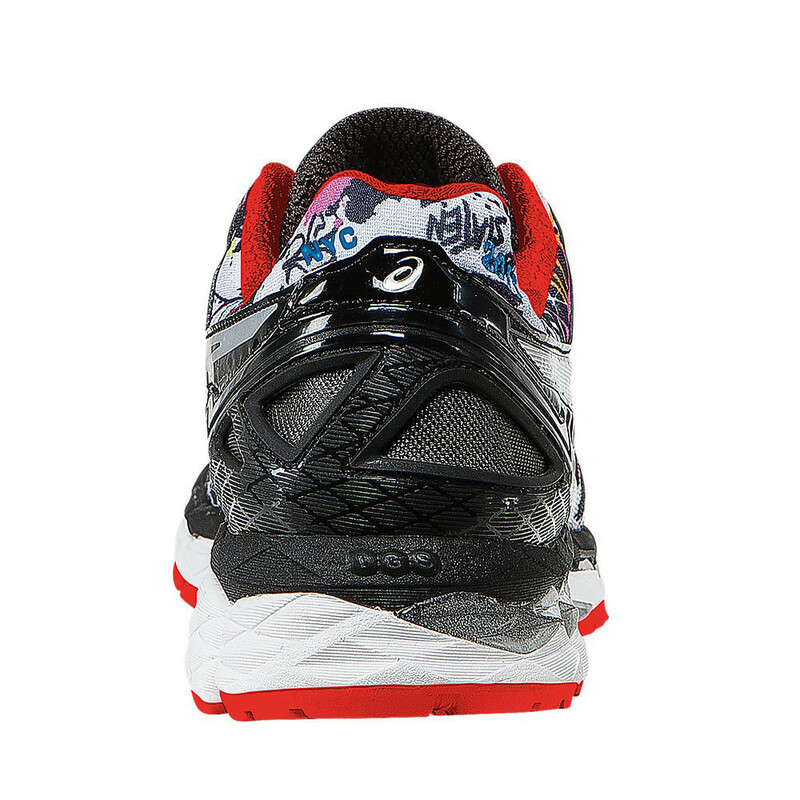 The GEL-KAYANO® 22 stays true to its successful reputation between runners, improving upon its famous ride with technically advanced features, the new technologies employed will take your running to the next level. Constructed with FluidFit technology, technical mesh combines with additional highly functioning materials permitting an extremely pliable upper, whilst generating a glove-like fit. 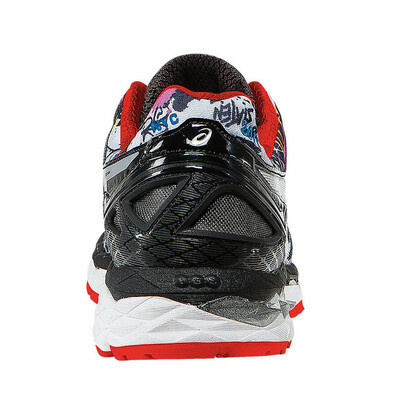 Catering for the breathable element required by many runner, the mesh upper allows air to permeate the exterior, proving breathability within. Intelligently discrete eyelets disperse lace tension, creating personalized, comfortable environment, specifically designed for you. A stylish design pays homage to New York, and features a blend of colours and NYC inspired artwork. 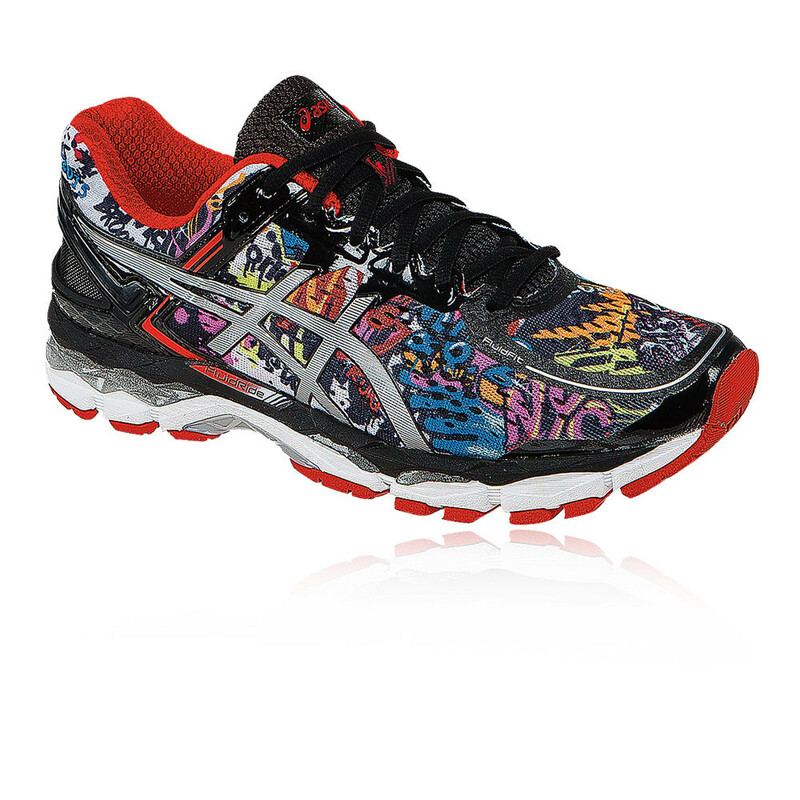 The midsole contains an amalgamation of technologies implemented to produce a more stable, cushioned ride. Solyte, the proprietary cushioning system implemented by Asics provides an exceptionally lightweight midsole with excellent bounce-back and durability. Supplementing the habitual cushioning capacity afforded by The Kayanos', Dynamic Duomax caters for those seeking comfort; introduced to promote greater comfort, gait efficiency becomes much more coherent as a result. The raft of performance boosting technologies doesn't stop there with an updated FluidRide 2.0 donning the midsole. Utilised to disperse impact forces away from the feet, cushioning is strategically placed both in the front and the back increasing propulsion for a bouncier ride. 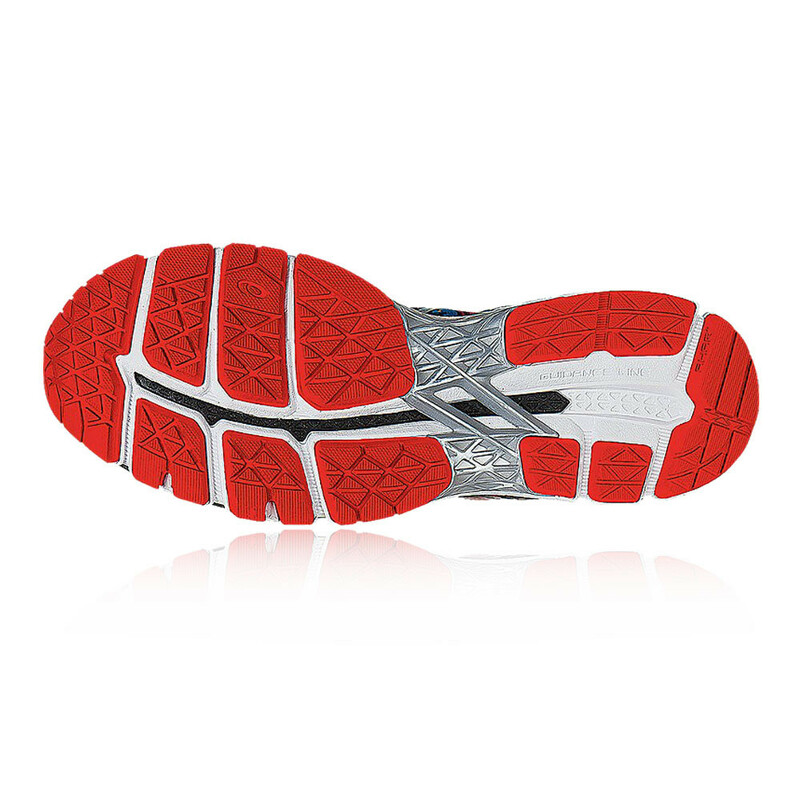 The outsole compromises a new blown rubber outsole material utilized to further increase cushioning, durability and encourage a smoother ride. The sole placement in the outsole has been strategically arranged to ensure ultimate grip underfoot is granted to the wearer. 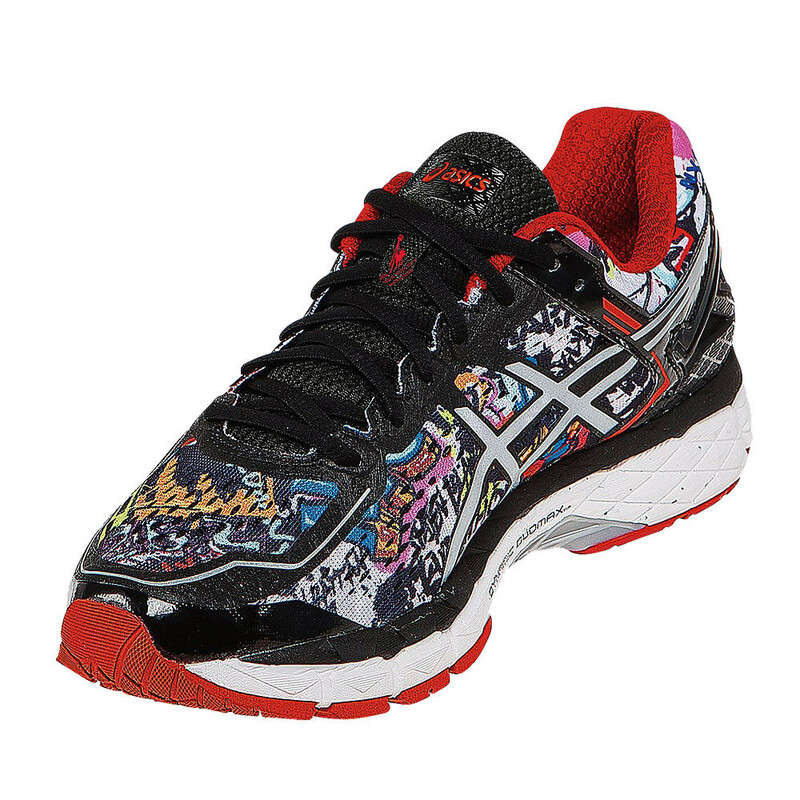 The shoe has been specifically crafted to cater to the needs of the over-pronator. Technology sampled within the shoe has been a success and a more stable ride is a product of innovation. I.G.S. incorporated within the build increases the performance of the foots natural gait from heel strike to toe-off. Guidance Trusstic integrates Guidance construction further enhancing gait efficiency while providing midfoot structural integrity. Finished with Guidance Line®, vertical flex groove decouples the tooling along the line of progression, again intensifying a proficient gait cycle. FluidRide™ 2.0 - Features a two-layer construction that blends luxurious lightweight cushioning and a responsive bouncy underfoot comfort. FluidFit™ Upper - A 4-way stretch mesh and stretch reinforcements throughout the entire quarter panel on both medial and lateral sides, providing a personalized fit and improved breathability for unmatched upper comfort. Guidance Trusstic - This trusstic system integrates Guidance Line construction for enhanced gait efficiency while providing midfoot structural integrity for a more consistent and directional ride underfoot. Impact Guidance System - ASICS® design philosophy that employs linked componentry to enhance the foot's natual gait from heel strike to toe-off. Dynamic DuoMax® - Next generation DuoMax system provides greater comfort and enhances gait efficiency. Rearfoot and Forefoot GEL® Cushioning System - Attenuates shock during impact and toe-off phases whilst allowing movement in a multitude of directions. 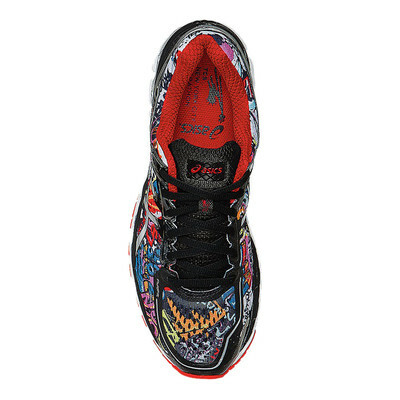 Gender Specific Cush - Provides a gender specific cushioning and comfort.